Here at Maid for Portland, we understand having a clean living environment is directly related to our state of mind. Generally, if a space is cluttered and chaotic, it’s harder to think clearly or relax. Even still, so often cleaning and organizing our space is pushed lower on the priority list when other responsibilities like work and kids take precedence. When attempting to balance it all with more ease and less mental energy, we have found creating schedules greatly helps. This way you know what needs to be done when and how often in advance, so you don’t have to think about it. In addition to using a cleaning schedule, hiring a maid can help tremendously. You don’t always have to do it all! Here are some general schedule ideas to help maintain a spiffy living space. Does setting up a schedule help you? Which of these items would you prefer to offload to service such as Maid for Portland? 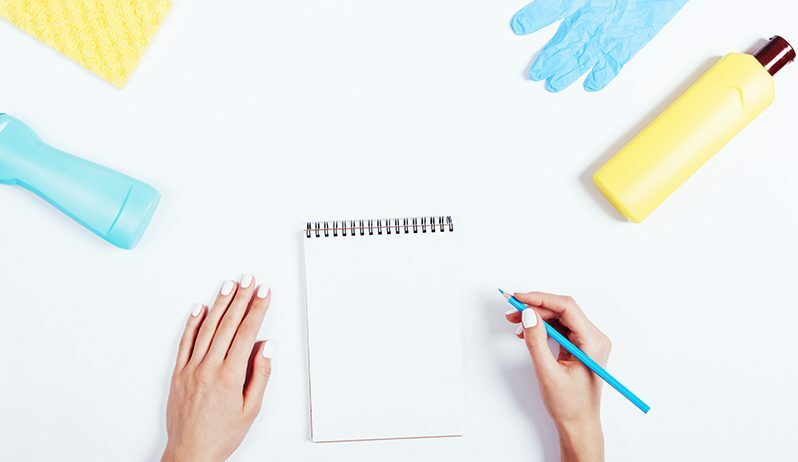 Contact us to set up a cleaning schedule that will help you enjoy your busy life!